An open talent identification session for the Ireland Masters teams will take place on Saturday, April 13th, at Oblate Hall in Dublin. 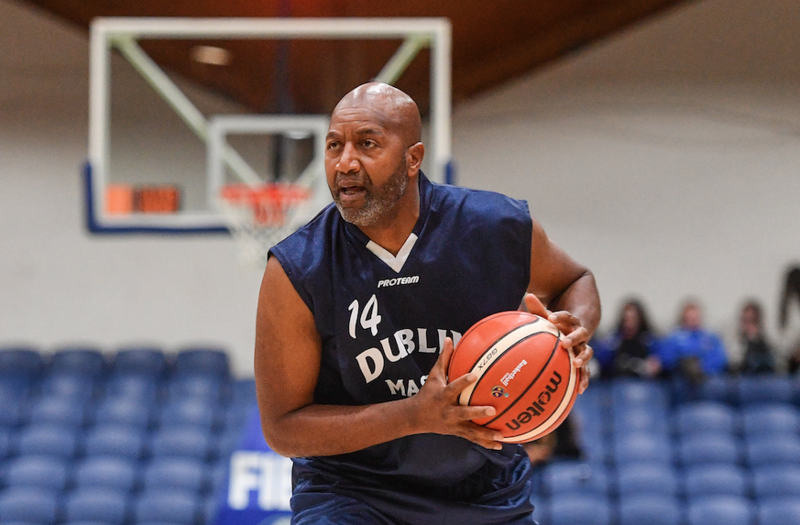 Anyone interested in representing Ireland in Masters basketball at any of the age groups from Over 40 upwards at the World Championships in Finland this summer should attend this session. To be eligible, players must have been living in Ireland 12 months prior to the tournament start date and be of the age limit during the calendar year of the tournament (eg - for over 40’s, they must be born in 1979 or before). Women’s Masters – 2pm until 4.30pm. Men’s Masters – 4pm – 6.30pm. Anybody wishing to attend the session should also be aware of the time commitment and cost of the World Championships. The tournament will take place in Espoo, Finland from July 25th – August 4th with travel to and from the tournament extra. The cost of the tournament will be self-funded by the team members and any sponsorship that can be raised to go towards it. The total cost of the tournament per person is expected to be around €1600 to include flights, accommodation and meals. 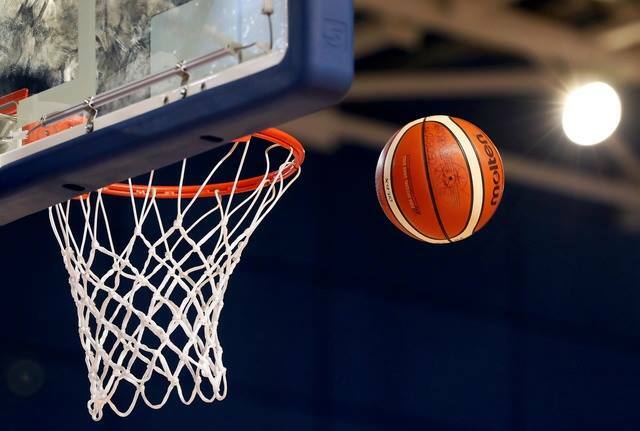 Players wishing to attend the Talent Identification Session should register by email to Matthew Hall by emailmhall@basketballireland.ie by the deadline of April 5th. The session will only go ahead if there is enough players registered in advance of this deadline. The World Championships has age categories from Over 40 all the way up to Over 60’s in both male and female categories. 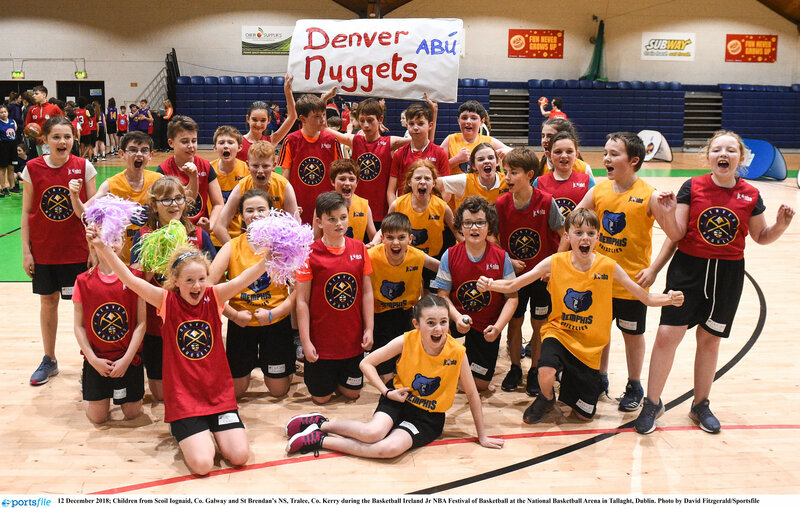 It is hoped that Ireland will enter one male and one female team in this year’s World Championships but the age group will be determined based on the number and standard of players at the session. If you have any question please direct to Matthew Hall at the email address above.